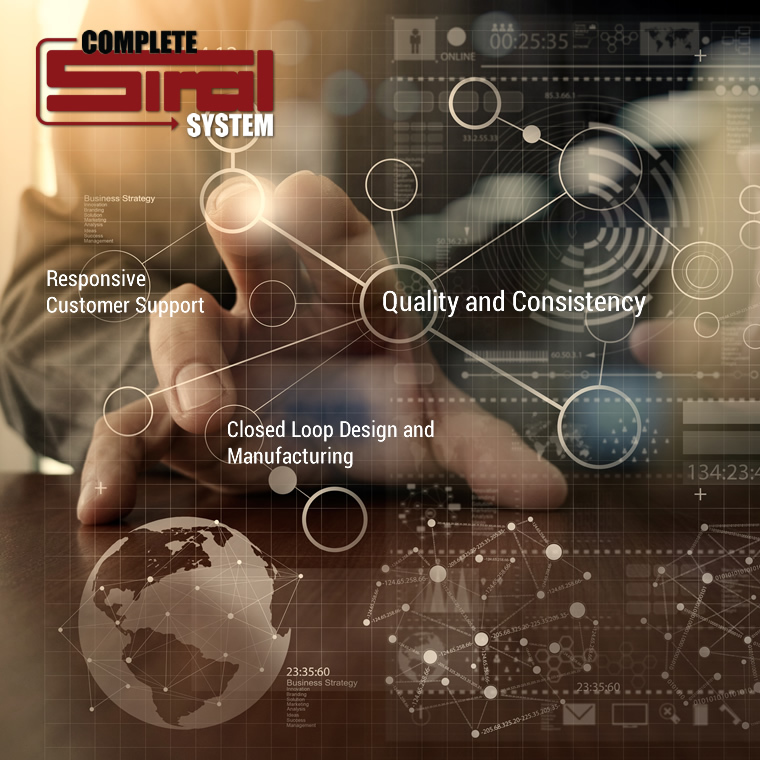 At Siral we believe the most important thing we offer our partners in the industry is peace of mind. 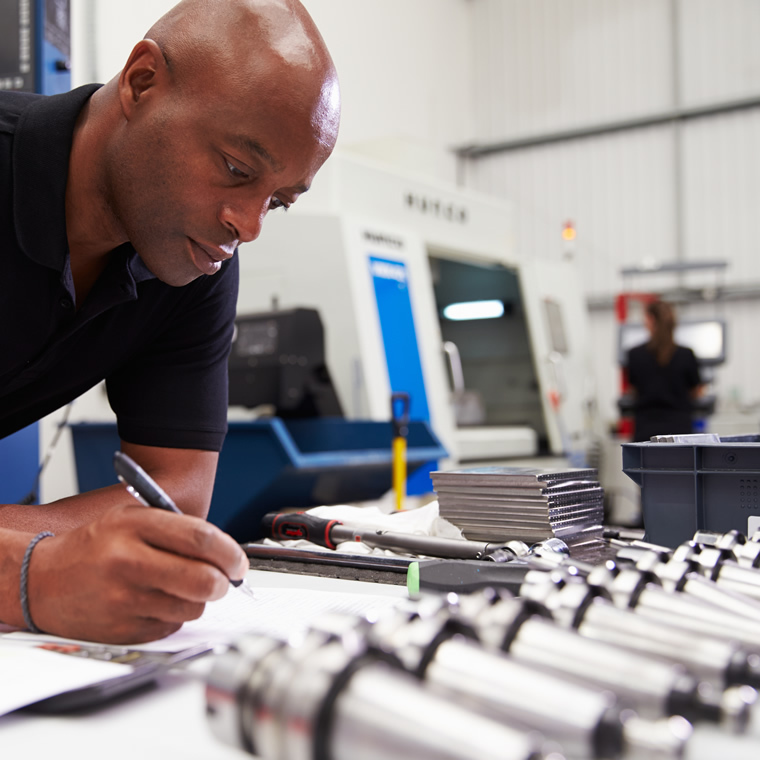 We are continually looking for ways to improve our precesses and products. Understanding that it is not enough to have innovative products we focus on all aspects of the customer interface. This starts from the constant commuications with our partners product needs to their prefered means of communication and interaction. Simple Intuitive, easily accesible data and ordering from any smart device. 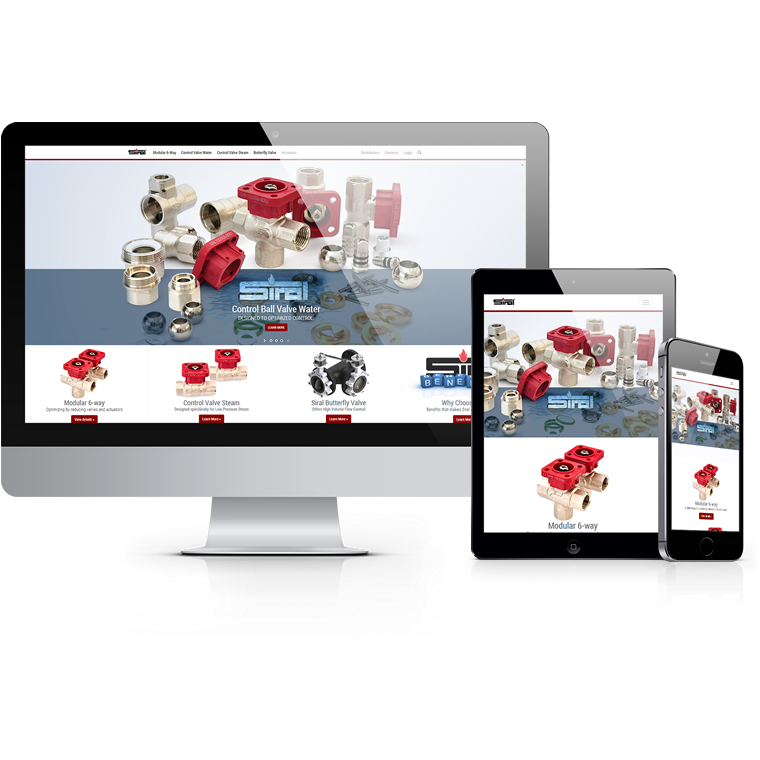 Siral has a website that recognizes devices and transforms to the must intuitive and user friendly experience. Our website allows our partners to easily search or send data technical data, review order history and make orders from any smart phone, tablet or computer. A system completely controlled by Siral. A system where a product is completely controlled internally by Siral from the conception phase, through all stages of development and manufacturing. This system is defined by a synchronized and singular focus on the end user solution throughout all facets of the design, development and all manufacturing processes. 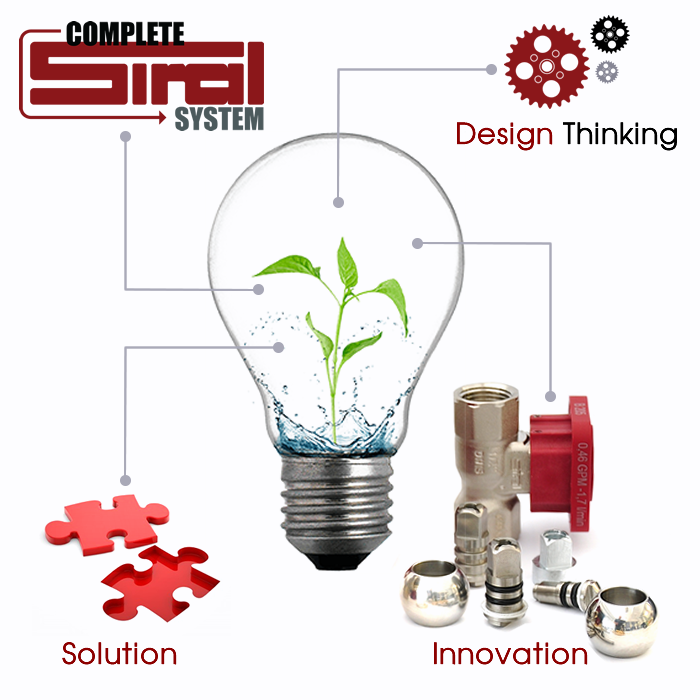 Siral has been innovating design and manufacturing techniques to improve valve and actuator solutions for the market. 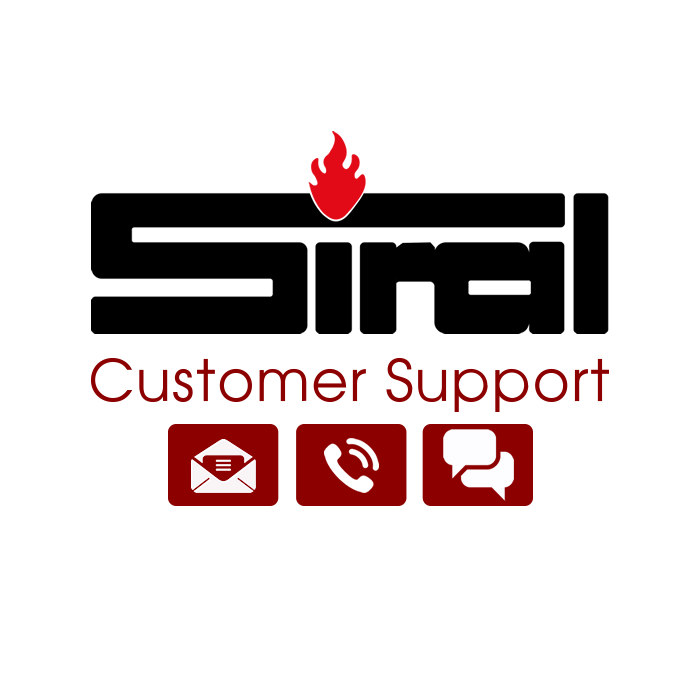 We are here to help you with all Siral products. Get the help you need.